Mark Mock Design Associates, Inc.
It’s the goal of all great design when it comes to business. 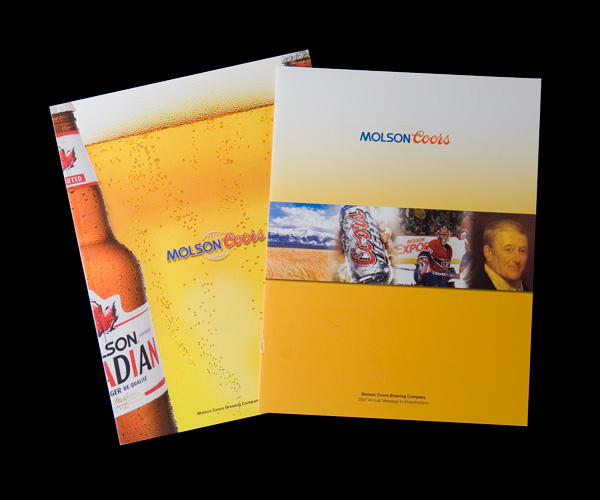 With over 30 years of experience, Mark Mock Design Associates has been making it happen for corporations in logo design, branding, brochures, packaging, annual reports, signage, environmental design and websites. Our clients include Coors, Newmont, Celestial Seasonings, American Medical Response, Gates Corporation and Time Warner.